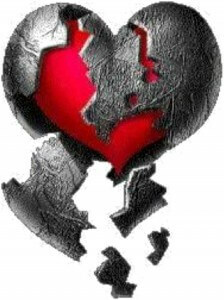 Everyone born on this planet is born with a heart defect. It’s called a “hard heart”. It might not totally manifest until our pre-teens, but it is there nonetheless. A hard heart makes us selfish, calloused, and stubborn. It causes us to be stiff necked and self righteous. Praise God when we surrender those hearts, freely giving them to Jesus, He gives us a brand new one. Usually we don’t notice the hardening of our hearts until they are rock hard. But, it’s never too late with our Father! God’s word softens our hearts. Isn’t that what Jesus did? He softened the hearts of the people toward God. John says that Jesus was the Word and that He became flesh and dwelt among us.” Jesus, the living Word brought hope to everyone who had these heart issues. David said that he hid God’s word in his heart. Why? It’s not some hocus-pocus magic. It’s so much simpler than that. When we know God’s word, when we truly make ourselves a student of His word, we begin to see God as our Father, the way Jesus portrayed Him. 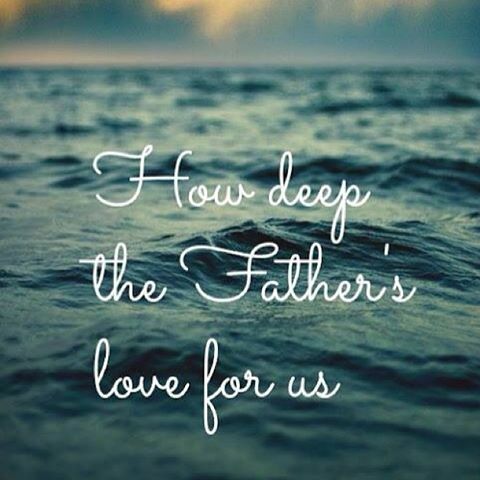 We know, without a shadow of doubt, that He loves us lavishly and scandalously. Even more amazing, we find out who we really are. We begin to see ourselves and others through the eyes of God, through the eyes of Love. A whole paradigm shift takes place then. Suddenly we aren’t doing those sinful things anymore. Sin has no more pull on our heartstrings. Our hearts stay pliable. When that happens, we don’t miss what the Holy Spirit is speaking into our hearts near as often, and we don’t see serving God as an obligation but as a privilege, a joy! How do I know if my heart is hard? Are you easily irritated? Are you judgmental of yourself and others? Is reading your bible a chore, is almost anything else more attractive than going to church? Do you find your mind wandering during the services you do attend? Have you stopped tithing or giving to missions? Are you feeling numb to anything spiritual, dry as a mouth full of crackers? Don’t despair. It’s only ever one step back to God. Father, give me an undivided heart. I choose to allow Your word to be engrafted into my heart, to let it light my path and illuminate Your feelings for me. My heart belongs to You, the Lover of my soul. Only You are trustworthy enough to give it to.